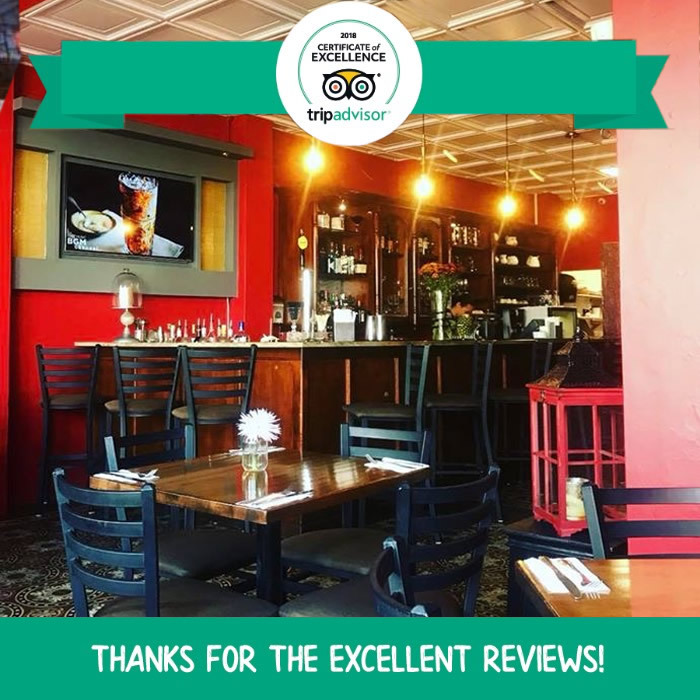 Café Berlin is the first restaurant you'll find as you enter Old San Juan. Visitors generally sit on our red umbrella-veranda while planning their visits. The first significant, historical object to capture on camera is Plaza de Colón (Columbus square) which is situated right in front of Café Berlin. Visitors tend to do that while still enjoying a meal. From Plaza de Colón you can either walk or drive up towards El Morro or down towards Calle Princessa. Either way you'll notice immediately that Old San Juan is a historical gem. Back in the day it was a military stronghold, about 470 years ago. Signatory of Old San Juan is that its streets are paved with cobbles of adoquine. Time and moisture have given them their characteristic blue tint. You'll also witness hundreds of 16th- and 17th-century very colorful Spanish colonial buildings, carefully and beautifully restored. Over time Old San Juan has become a charming residential and commercial district with hundreds of shops open daily, a vibrant night life and restaurants closing late. Old San Juan is a top tourist destination and particularly attracts those who love the tropical climate and Puerto Rican cuisine. A great place to learn Spanish as most Spanish-speaking locals can also communicate in English if you're 'lost in translation'. A self-guided walking tour is advisable for those who really want to experience this bit of the Old World. You won't get the whole picture in a car, especially given the narrow, steep streets and frequently heavy traffic. We hope you enjoy your visit and to see you at our restaurant soon!